How many words can sum this up? We had it all, but we made it! Never again! Much more demanding than Taupo and probably too hard for many. 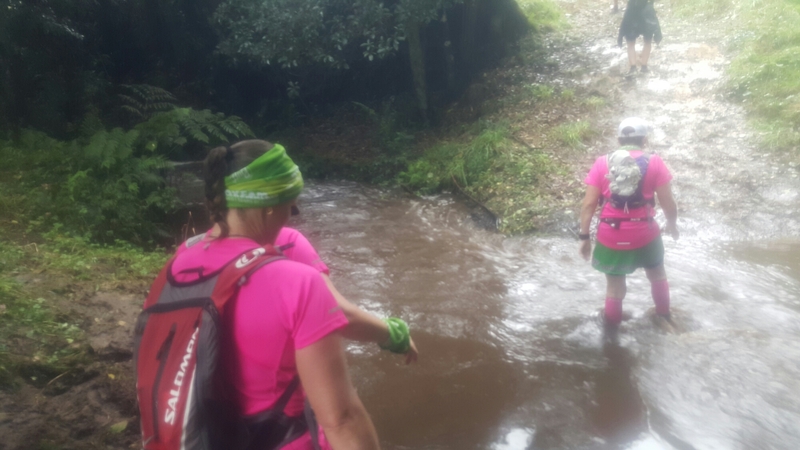 The fastest team did it in 15hrs20, in Taupo the fastest is close to 12hrs which is an indication of how much harder the Whakatane course is. It also puts our time of 21hrs into perspective. Last year we were closer to 18hrs30. Into recovery mode!